Developers in Dubai are pulling out all the stops to attract end-users/investors to their unsold stock. This is resulting in some ingenious sales schemes. As a result, even the traditionally quiet period of the holy month of Ramadan has seen active sales campaigns from developers and their broker partners in ready-to-handover communities. If the estimated 15,000 to 18,000 units make it to the Dubai market by the end of this year, new demand has to be created. The proposed 10-year residency visa announcement is one among several such methods devised to create such demand among end-users. 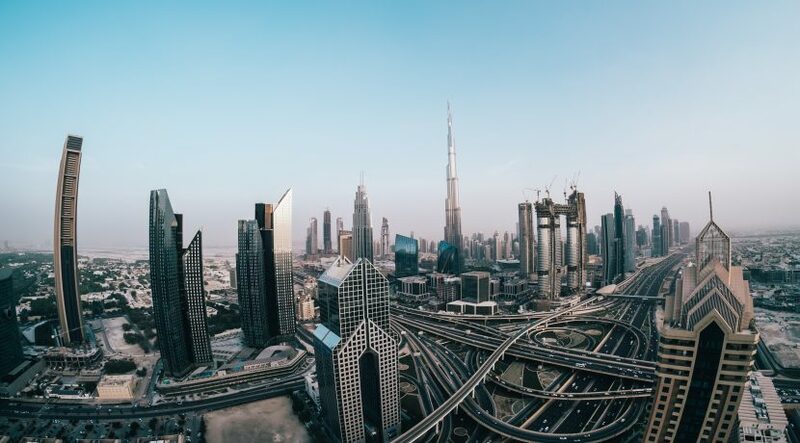 As stretching post-handover payment plans seems to have reached a saturation point, developers are enticing end-users to buy ready property with no down payment, waiver of service charges for several years after handover, waiver of the Dubai Land Department (DLD) registration fees, no agent commission and more. “These projects offer an attractive alternative for end-users who are paying hefty rents or unable to pay the required down payment to obtain a mortgage. It also attracts investors who are interested in maximising their bucks by paying in instalments,” says Mohanad Alwadiya, CEO, Harbor Real Estate. For now, villas and townhouses in Al Furjan, Jumeirah Islands, Casa Familia villas at Motor City and Skycourts apartments in Dubailand are offering such creative schemes for end-users. Casa Familia at Motor City offers ready villas with a flexible monthly payment plan extending over 10 years without a down payment. Skycourts at Dubailand Residence offers buyers the option to buy an affordable apartment and pay over seven years. Buyers of Casa Flores townhouse villas at Motor City are being offered five years annual service charges for free. At Al Furjan, Nakheel is offering ready four-bedroom detached villas and three-bedroom townhouses where a buyer can put down a five per cent booking fee and then move in. The remaining 95 per cent is paid over a five-year period and as an additional bonus, Nakheel is currently offering a DLD waiver and no commission. Damac Properties is currently offering a two-year post-handover payment plan for properties in Damac Hills and buyers can pick up a property in the Marina Gate development with a two-year post-handover payment plan as well. “This saves an additional six per cent from the buyer’s costs compared to the secondary market. 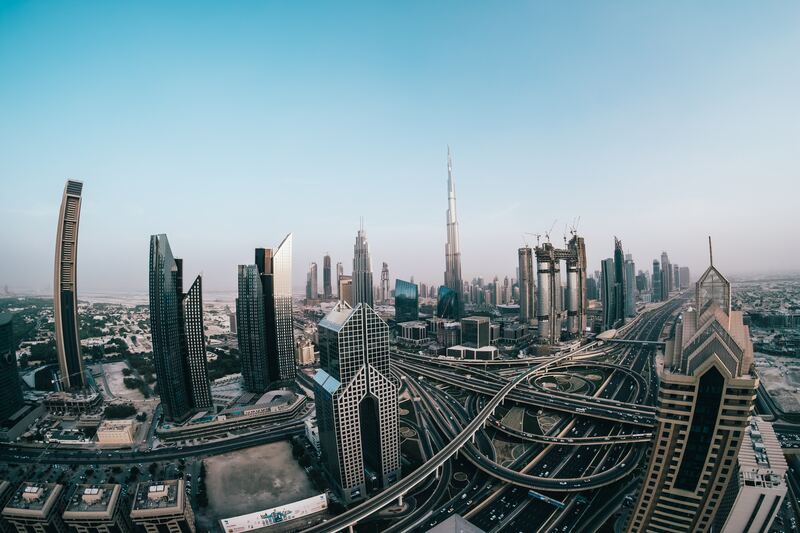 This proposal is proving to be very successful mainly because most buyers do not have the required 25 per cent deposit to put down straight away if buying via mortgage finance,” informs Mario Volpi, sales and leasing manager, Engel & Volkers Dubai. However, market stakeholders warn buyers to compare prices of such ready properties with similar units in the secondary market. With the general decline in sales prices, properties in established communities have also softened. “Buyers are very interested in the primary ready market. It is the chance to own a brand new property, deal directly with a developer, in most cases get a warranty on the property and to purchase in a new development. However, these factors only come into play if the pricing is competitive. If it isn’t, the buyer’s mind doesn’t wonder to all these thoughts. They just see that an option is X amount more expensive than the same property on the secondary market and that is where their interest ends. In many cases, the developer units are 10 per cent or more expensive than the secondary market,” suggests Paul Kelly, operations director, Allsopp & Allsopp. The majority of such projects were not sold out prior to handover because their price point is too high or there is a concern about the quality or location. “The developers that drop the price per sqft as well as showing flexibility on post-handover payments will inevitably sell more units but communities like Arabian Ranches and Emirates Living have seen significant reductions in the price per sqft this year and continue to be the preferred choice for end-users,” reckons Ross Samson, sales manager at Espace Real Estate. “Developers are sitting on an inventory of ready stock but they are struggling to compete with the secondary market in terms of pricing and the overall supply of properties in the market currently. This is despite the fact that they will offer, in some cases, fantastic payment plan options. An example is in Al Furjan, in which Nakheel are offering ready properties with a five-year post-handover plan to cash buyers. On the surface, this sounds an incredible deal, the difficulty though is that a cash buyer is more often than not going to be an investor. The vast majority of investors are not interested in ready properties unless they are at a very low price,” adds Kelly.